During a press conference which was scheduled by Afghan National Insurance Company, an amount of "926,172" Afghani was paid by ANIC for for Rose manufacturing Company. Rose is a Chocolate manufacturing Company which is located in industrial park of Herat province, during the last one year has been under coverage of Fire Insurance with ANIC. The Company recently has partially damaged due to fire and notified ANIC for the payment of claim. 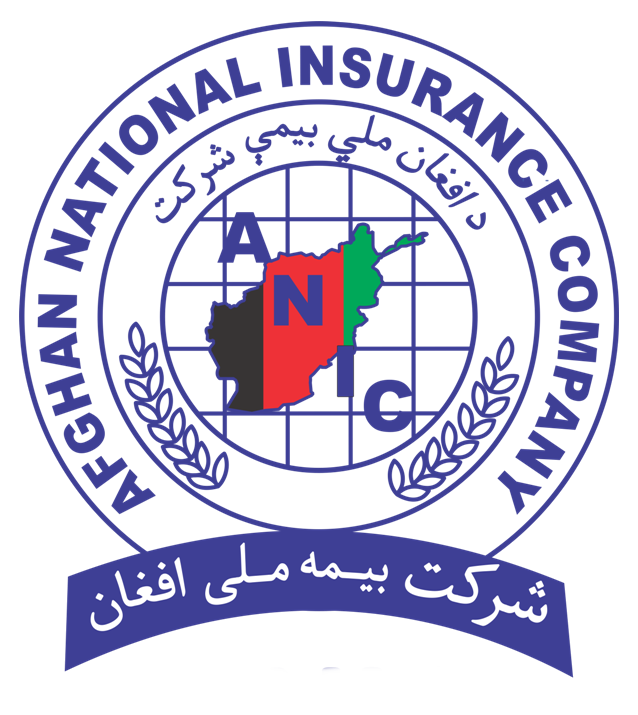 After investigation of incident and review of claim validity an amount of "926,172" Afghani was paid out by ANIC for compensation of damage against a significant amount of "43,520" Afghani as Insurance Premium. Afghan National Insurance Company is committed to serve people and is loyal to its obligations of protection of individuals and businesses against different type of losses. It is worth to be mentioned that the Afghan national insurance company compensate a sizeable amount of USD to Aryana Afghan Airlines during 2014.